Castlevania: Lords of Shadow 2 producer Dave Cox has confirmed that there is “no chance” of MercurySteam delivering a Wii U version of the anticipated 2013 release. “Sorry to disappoint you but no chance,” Cox wrote on social media site Twitter, responding to a fan pleading for the game to hit Nintendo’s new home console. 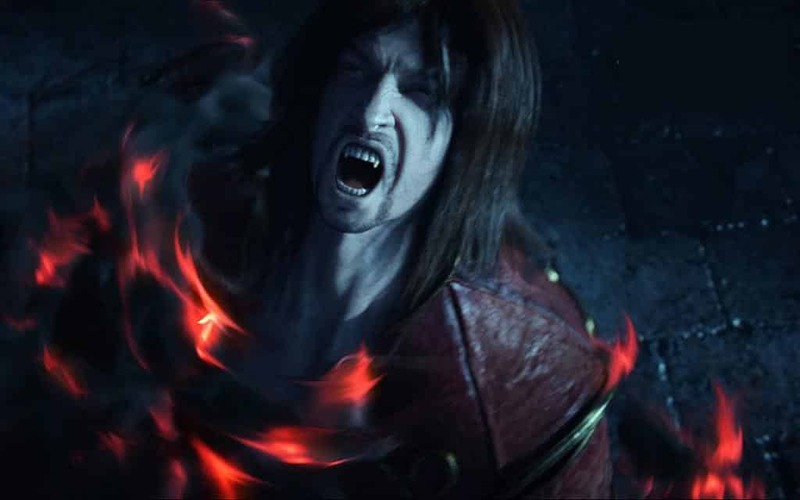 We can, of course, still look forward to Castlevania: Lords of Shadow – Mirror of Fate, which recently went gold and is set to release in Europe and North America in March.